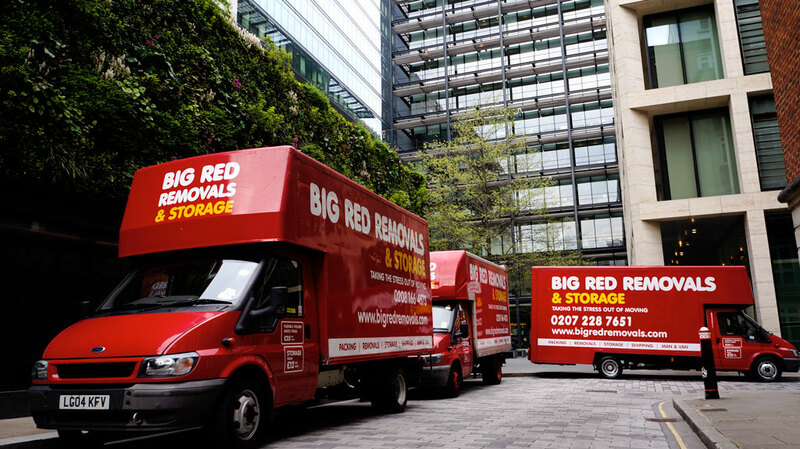 Big Red Removals & Storage offers a commercial London removals service. We are able to undertake any size of commercial move, from single items to multi staff offices. With careful planning we can provide a service that causes least disruption and minimises office downtime. 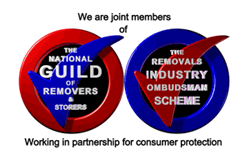 Please contact Big Red Removals & Storage to arrange an appointment where we can discuss and assess your requirements. We will conduct a site survey of your current and often your new premises in order to prepare a schedule to cover all aspects of your relocation. We will disassemble and reassemble office furniture and locate all items as per your floor plan. 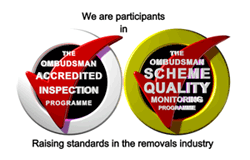 We can provide protection to the lift and common areas of both premises. Where required we will arrange the parking suspensions with the relevant authorities. Depending on your requirements Big Red Removals & Storage can provide helpful packing crew to assist with packing prior to your removal and unpacking at the completion of the service.